The victim was able to drive away, and the 16-year-old was positively identified as the perpetrator. NEW ORLEANS — A 16-year-old boy has been arrested after police say he pointed a gun at a woman in New Orleans East last week. 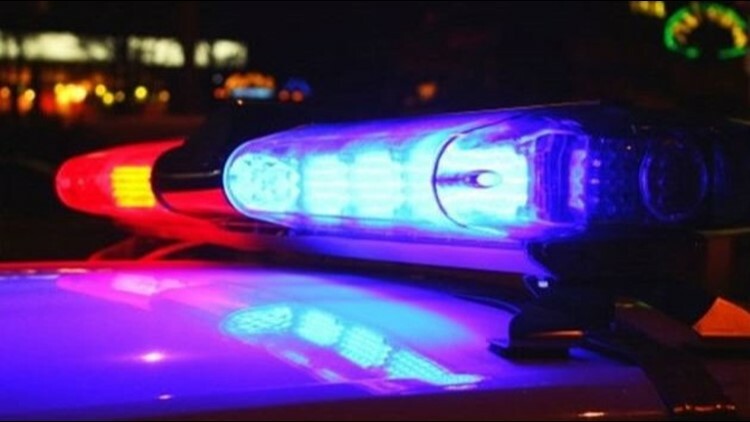 The New Orleans Police Department says the unnamed teenager was in an argument with a woman in the 7800 block of Sail Street. The teen then allegedly knocked on a car window and told the woman to get out. When she refused, police say the teen left and grabbed a gun before returning and pointing it at the victim. The victim was able to drive away, and the 16-year-old was positively identified as the perpetrator. He was later arrested and booked into the Orleans Parish Juvenile Justice Center on a charge of aggravated assault with a firearm. Anyone with information about this shooting is asked to contact the NOPD seventh district detectives at 504-658-6070.